Bronx River Art Center (BRAC) is pleased to present the second of its four-part exhibition series, DIALECTS. 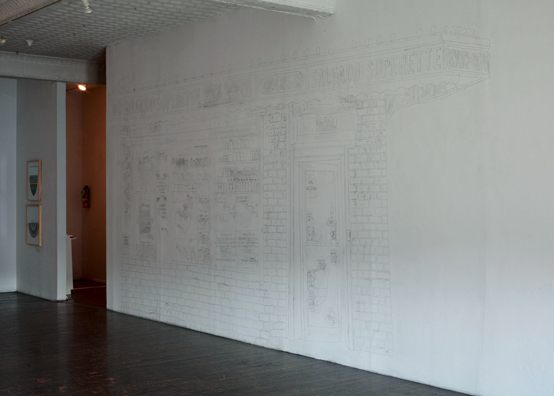 Working under the umbrella of local and international dialogue, research, and collaboration, local Bronx artists and international artists are paired together to create and present side-by-side solo exhibitions in BRAC's storefront gallery. 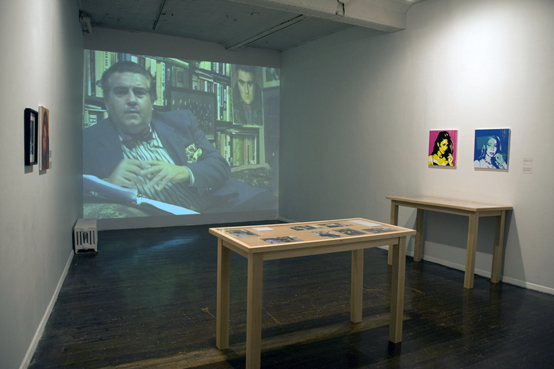 In order to further the definition of the "international" and "New York" artist, while simultaneously bridging cultures and ideologies, BRAC has invited artists who hail from countries that are currently underrepresented in the global art scene as a parallel response to the Bronx's own position within the New York art community. 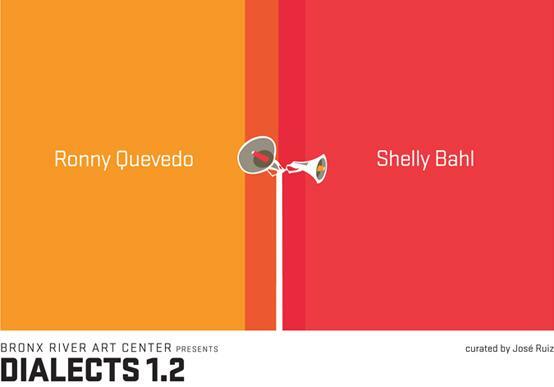 DIALECTS 1.2 presents new, site-specific works by Ronny Quevedo (Bronx, NY) and Shelly Bahl (India) and is curated by BRAC's Gallery Director & Curator, José Ruiz. Both artists come together with ambitious projects that deconstruct ubiquitous scenarios and personas through the use of popular icons, imagery, and paraphernalia. 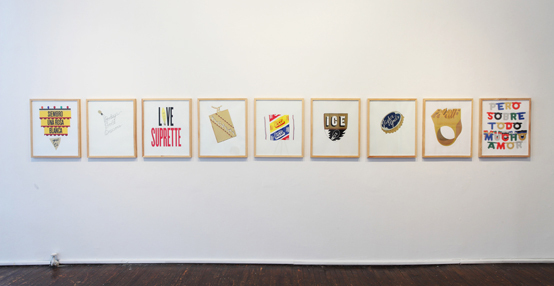 One of Quevedo’s large-scale, print assemblages recreates a Bronx bodega, to scale, by delineating its vast contents and density through various printmaking techniques. 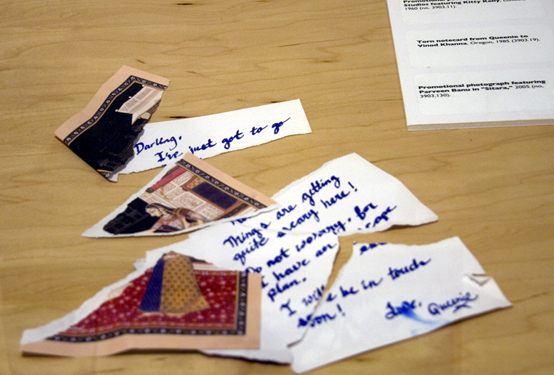 Bahl's installation, International Woman of Mystery (2009), mines the life of an enigmatic character and pop-culture phenomenon whose cultural ambiguity allows her to move through international borders at high speed. Each project focuses on the different, ironic ways that culture is constantly attempted to be contained. Whether through international goods sold at the corner store, or through individuals that are forced to identify themselves within one culture, both artists explore the tenuous codes that objectify identity into various commodities. Ronny Quevedo received his BFA from The Cooper Union in 2003. 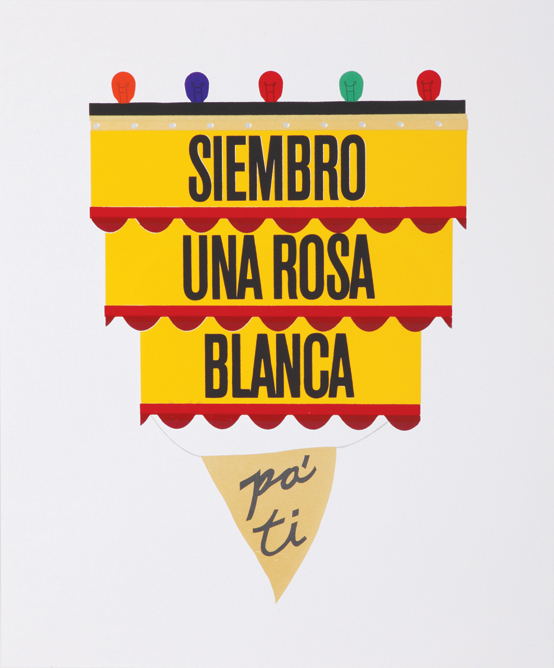 He has held residencies at Aljira Contemporary Art Center and The Bronx Museum of the Arts. He has exhibited at Saltworks Gallery, Aljira Contemporary Arts Center, The Bronx Museum of the Arts, and Longwood Arts Gallery. Born in Guayaquil, Ecuador, he moved to the US in 1981. He lives and works in The Bronx. 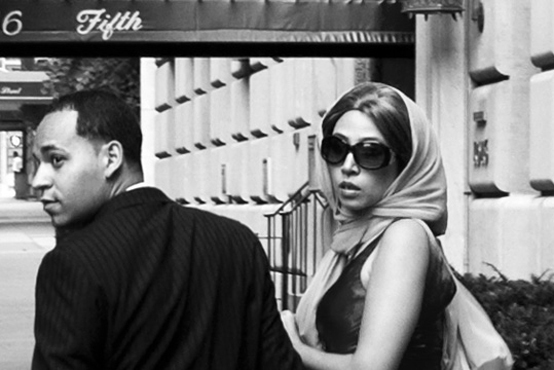 Shelly Bahl was born in Benares, India and is currently based in New York City and Toronto. She received her B.F.A. (Visual Art and Art History) from York University, Toronto and her M.A. (Studio Art) from New York University. Her interdisciplinary works have appeared in numerous solo and group exhibitions in North America and internationally over the past 15 years. Bahl is a founding artist member of SAVAC (South Asian Visual Arts Centre) and ZEN-MIX 2000: Pan-Asian Visual Arts Network in Toronto.